Leading Exporter of titanium fasteners from Mumbai. 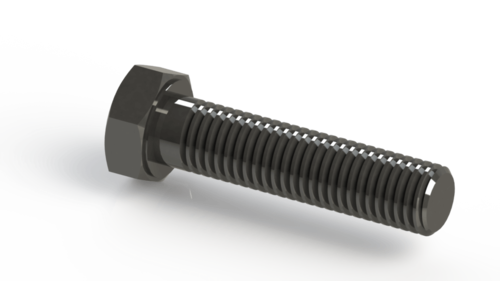 We offer a wide range of Titanium Fasteners that are fabricated from high grade raw material to be used in different industrial applications. These titanium fasteners are available with us in various specifications according to the various industrial requirements. Moreover, we also offer customization as per the clients demands regarding sizes and shapes.